How Long Will A Vinyl Pool Last? 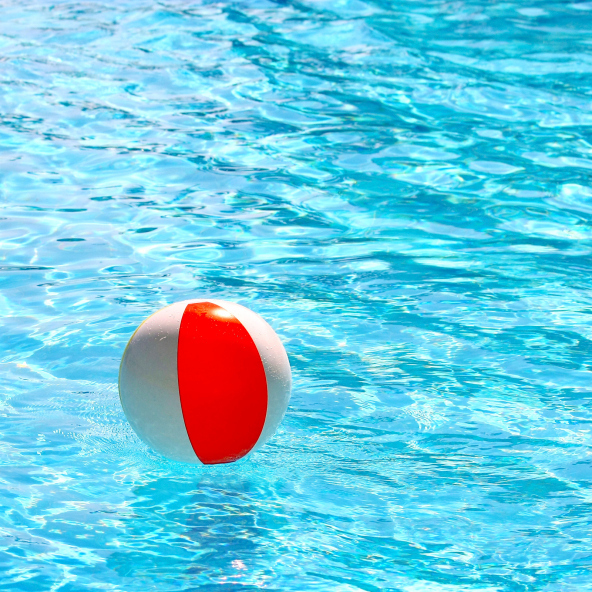 Many Annapolis homeowners are hesitant to get a vinyl lined pool because they are afraid that it will not hold up over time. While this is true, nothing lasts forever. That doesn’t make a vinyl pool a bad investment. On average, a vinyl pool liner in Annapolis will last 8-12 years. This is because the sun and chemicals in the water cause the liner to fade. The chemicals will also cause the pool liner to become brittle. However as technology advances a pool liner’s lifespan will continue to increase. There are certain ways you can maintain your vinyl pool to ensure its longevity. Never add undiluted granular chemicals to your vinyl lined pool. The particles can settle on the bottom of the pool and cause rips or tears in the pool’s lining. While a thicker vinyl lining will be stronger against rips and tears, they can still rip if not treated properly. If you’re looking for a low maintenance swimming pool in Annapolis, a vinyl lined one isn’t a bad choice. What Are The Benefits of a Vinyl Pool? Why Should I Update My Filtration System? For great pool products, use Sunrise Premiere Pool Builders LLC products and services. Here is an overview of our pool products and services. Sunrise Premiere Pool Builders LLC does not only install new pools and do pool renovations but provides pool services and supplies of automatic cleaners, automatic covers & mesh covers, pumps & filters, Chemicals, Special lighting systems, salt generating systems, heaters, and pool toys. We can transform your pool environment into a new, private oasis, check out our offers here. This entry was posted on Wednesday, March 19th, 2014 at 12:59 pm. Both comments and pings are currently closed.